Abstract—The concern of this paper is to extract knowledge from XML documents. The motivation is the existence of large amount of XML documents and its exploding trend and the need to summarize this information into a more abstract and usable documentations. Data mining is one of the most effective ways of knowledge extraction which has received fresh attentions. Many algorithms have been developed for the clustering of XML documents. We have focused on one of the most promising algorithm called XCLS and have directed our efforts on improving its clustering quality and performance. An improved adaptation of the algorithm called XCLS+ is devised. Both algorithms are implemented and evaluated It is shown that the performance of the new algorithm is enhanced in comparison to the previous one. Index Terms—Clustering, Data mining, Level similarity, Level structure. M. Alishahi is the member of Young Researchers Club-Islamic Azad University, Mashhad Branch, Mashhad, Iran (Corresponding author, Mobile: +989153171983, email: alishahi@ymail.com). M. Naghibzadeh is with the Department of Computer Engineering, Ferdowsi University of Mashhad, Mashhad, Iran (e-mail: naghibzade@um.ac.ir). B. Shakeriaski is with the Department of Computer Engineering, Islamic Azad University-Ramsar, Mashhad, Iran (e-mail: shakeriaski.b@gmail.com). 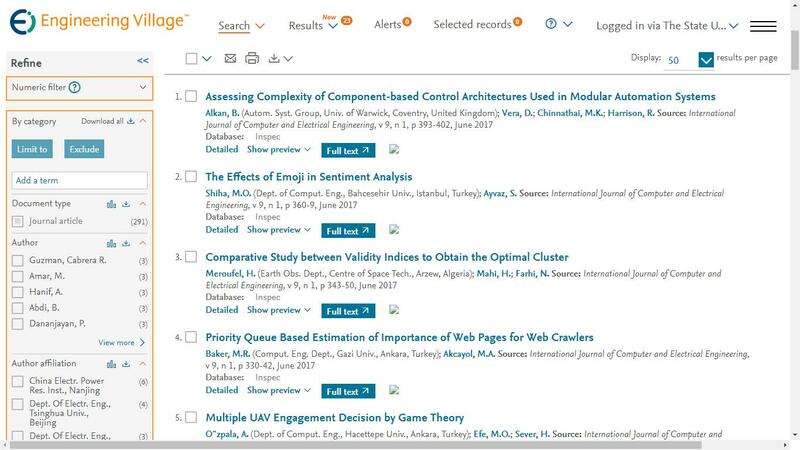 Cite: Mohamad Alishahi, Mahmoud Naghibzadeh and Baharak Shakeri Aski, "Tag Name Structure-based Clustering of XML Documents," International Journal of Computer and Electrical Engineering vol. 2, no. 1, pp. 119-126, 2010.